Whether you are a school, church, a residential HOA, or municipality, American Playground Company has the athletic equipment and commercial playground structures to inspire fitness in your community. Soccer is a great way to stay fit, and both children and adults love the team dynamic of the sport. Provide quality soccer nets and instantly transform your field into a soccer tournament with Elite Club Soccer Goals. 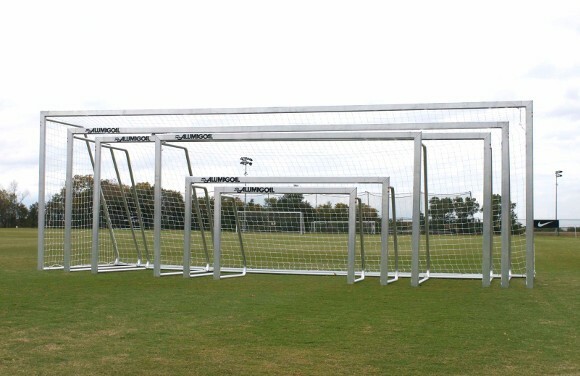 These aluminum frame soccer goals are available in a number of sizes for whatever your league or regulation needs may be. They are also easy to assemble and conveniently collapse for transportation and storage. The durable aluminum frame and ground anchors make the net safe to use for amateur sports teams and events. American Playground Company provides durable outdoor playground and sporting equipment nationwide. 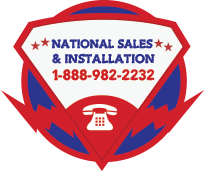 We offer support and installation services to help our customers build their perfect commercial playground. Call us to learn more about financing your park or playground 1-888-982-2232.